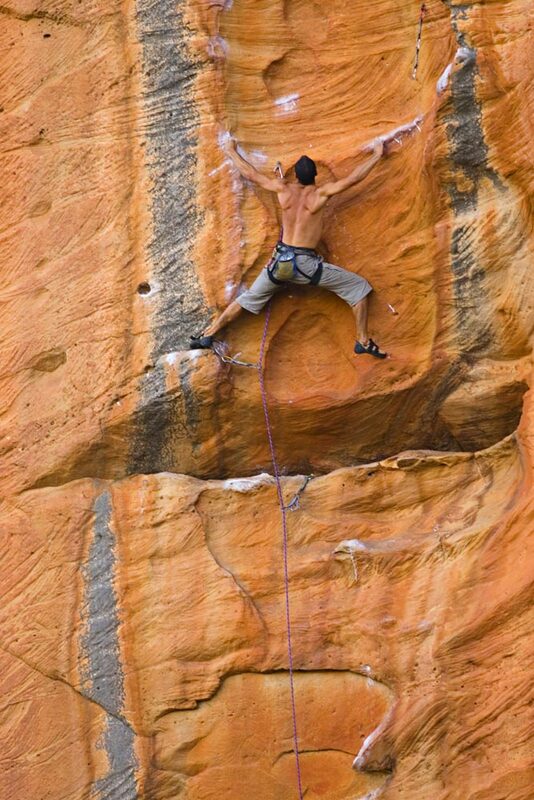 Above & Middle: Will Monks tags the dyno on Mirage (27). 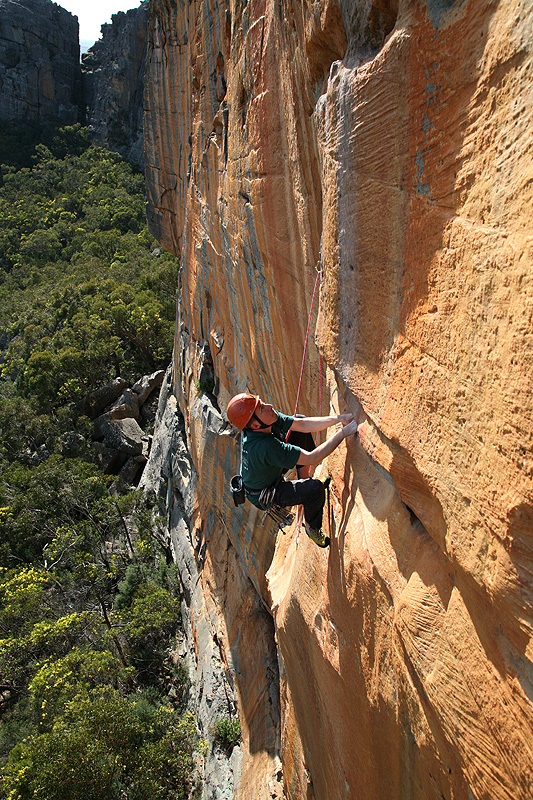 Above Right: Victory Whipper. 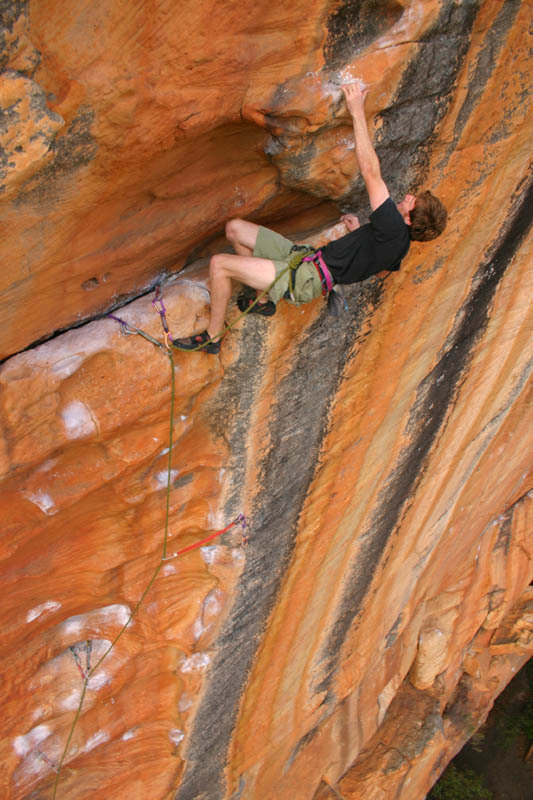 Above Left & Middle: Neil Monteith takes a whip off Mirage (27). 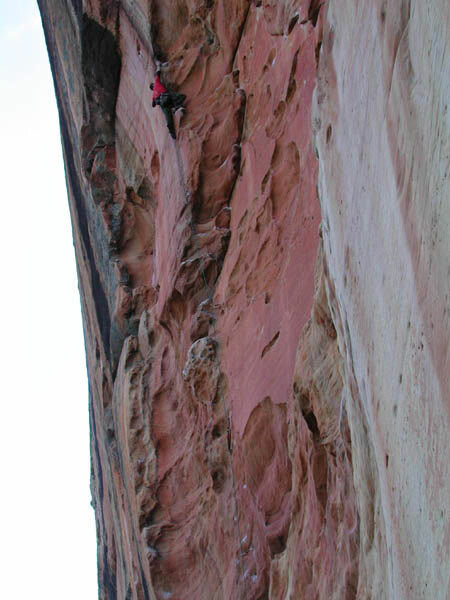 Above Right: Will Monks leading up Mirage (27). 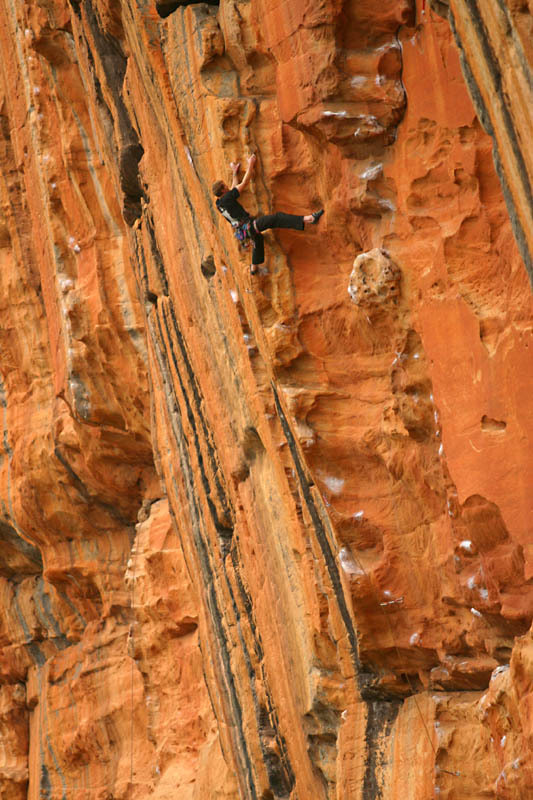 Above Left & Middle: Will Monks on Mirage (27). 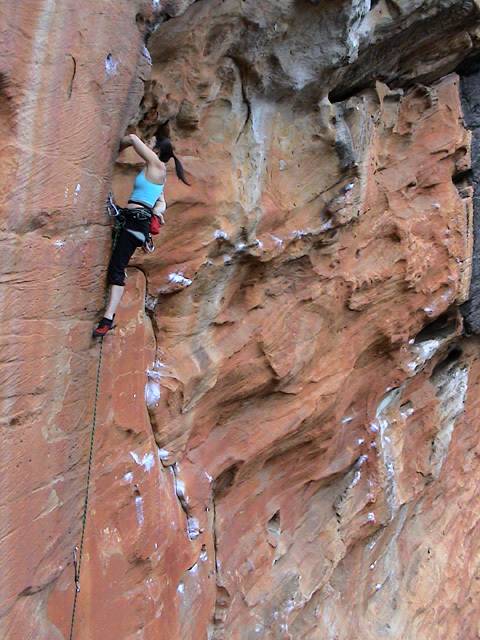 Above: Jacqui Middleton leading The Invisible Fist of Professor Hiddich Smiddich (26). 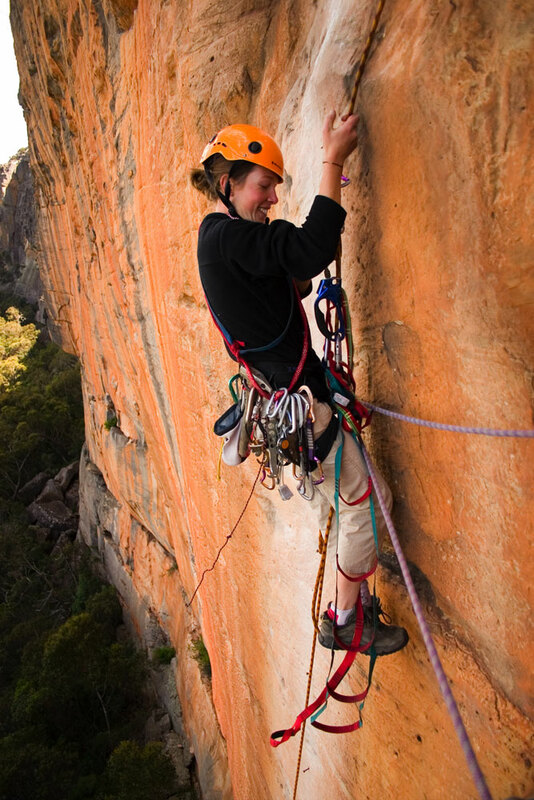 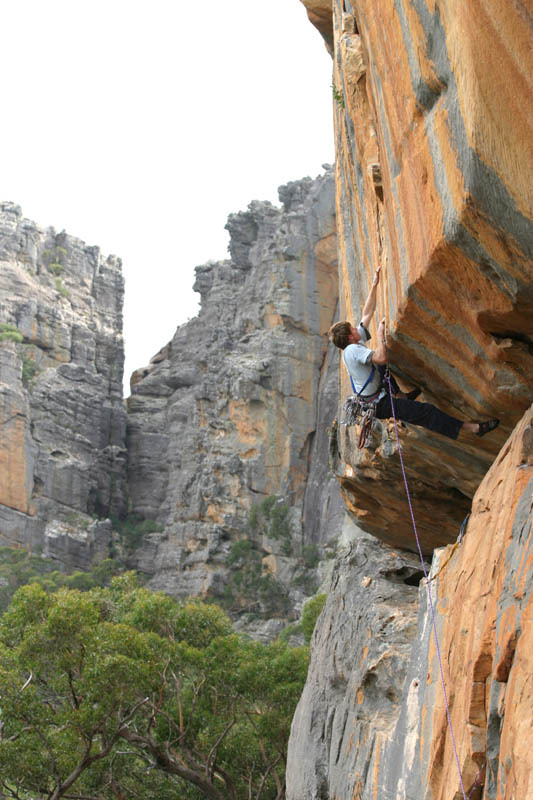 Jacqui Middleton leading The Invisible Fist of Professor Hiddich Smiddich (26) at the jewel of the Grampians, Taipan Wall. 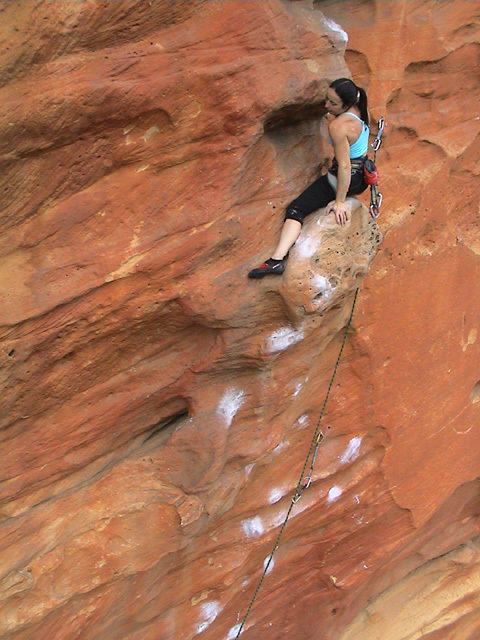 The scary traverse out right and back left to tag the finish is well above the last bolt. 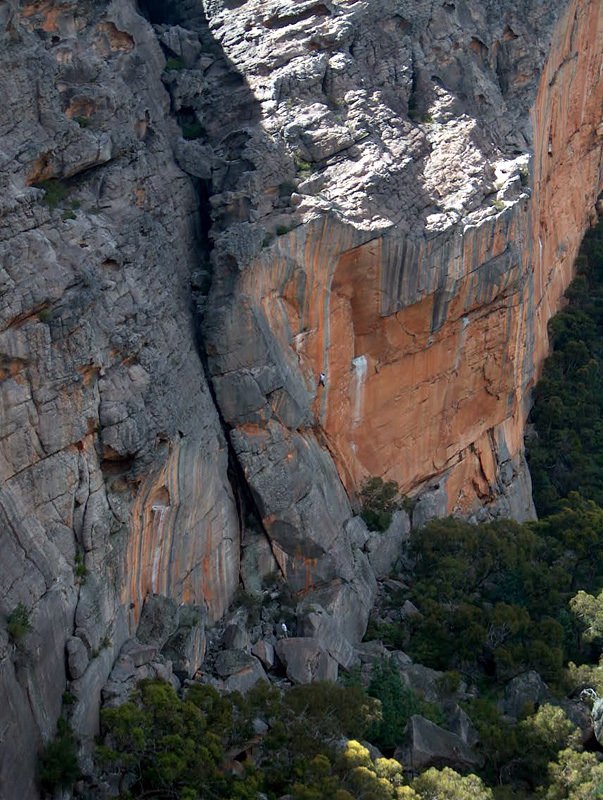 Video shot from two angles, including above and behind via an overhanging abseil. 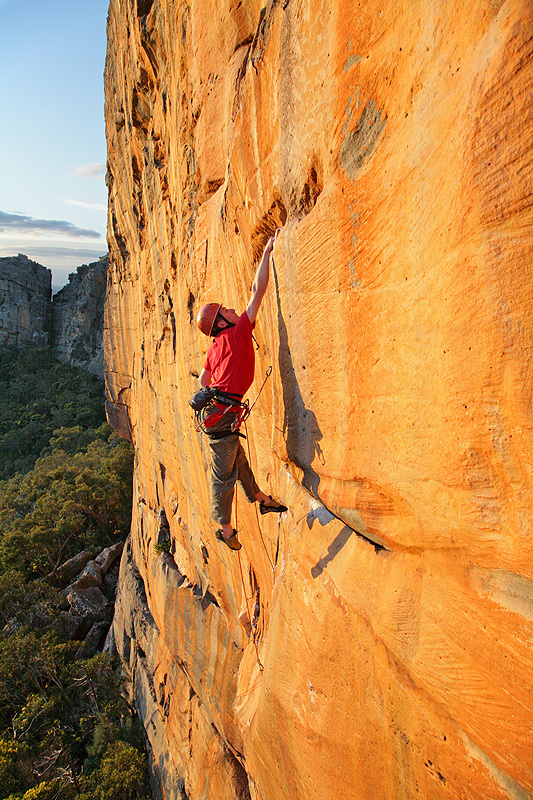 Video by Michael Boniwell. 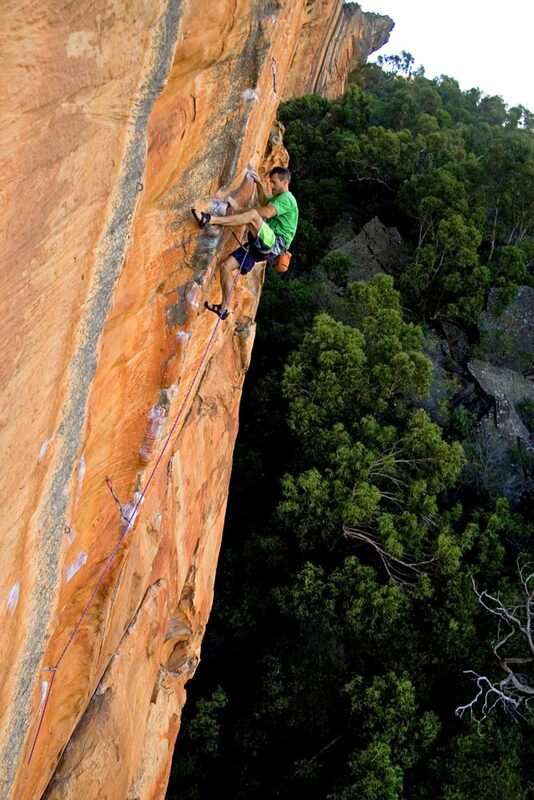 Superb editing by Neil Monteith. 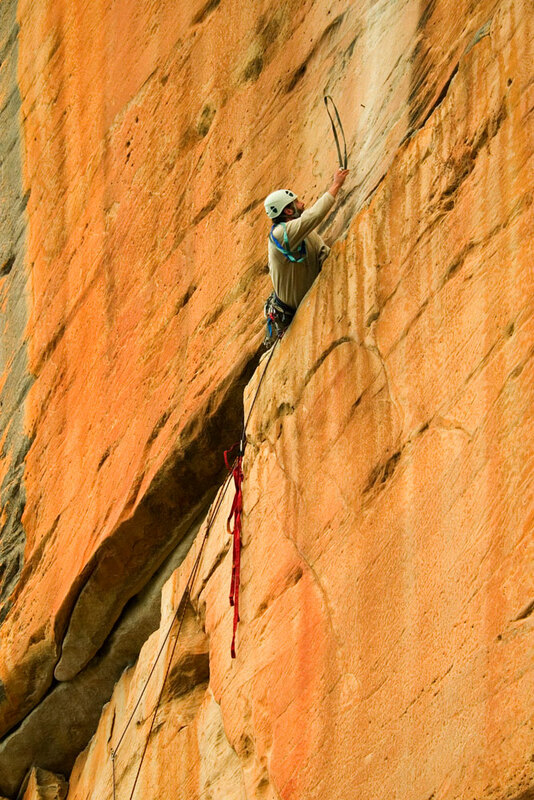 Above: Andrew leading the start of the third pitch (24) of World Party (27). 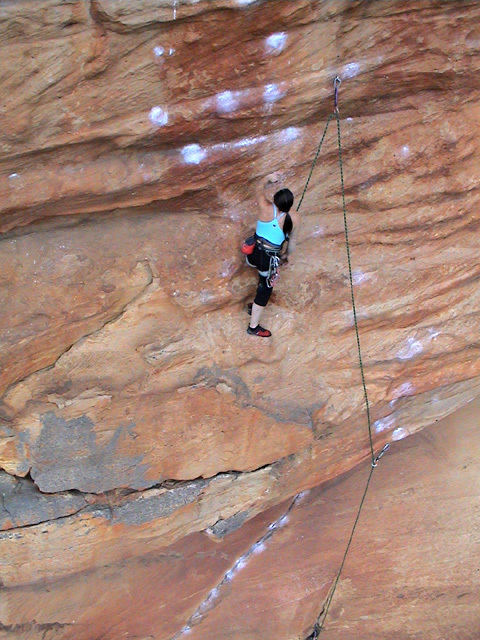 The route goes straight up the water groove after the roof. 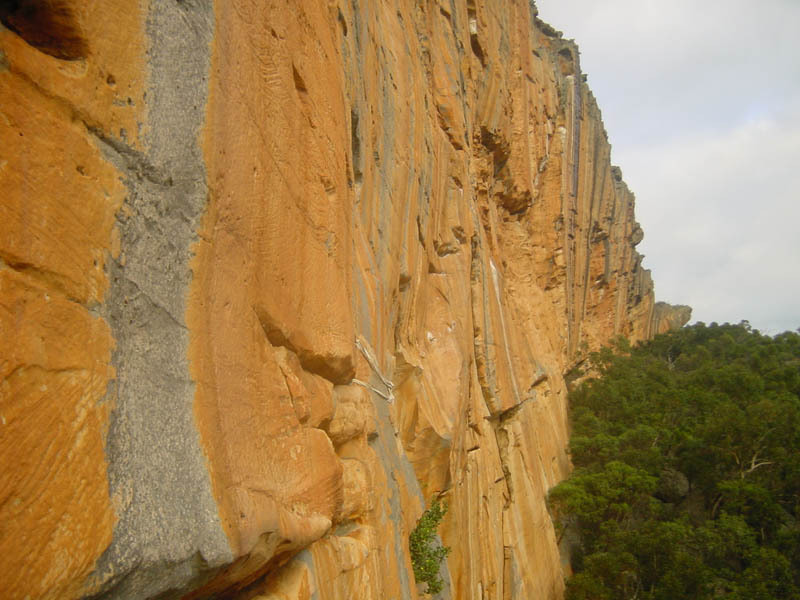 The groove itself is still overhung by 10-15 degrees. 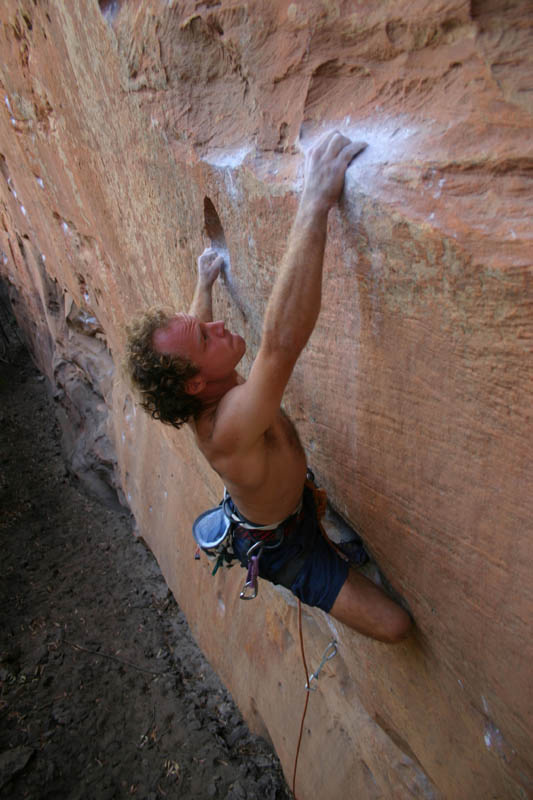 Tim Fahey belaying. 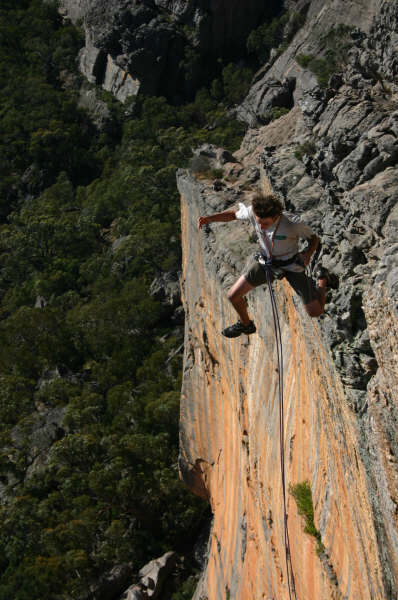 Above Left: Malcolm nears the top of Serpentine. 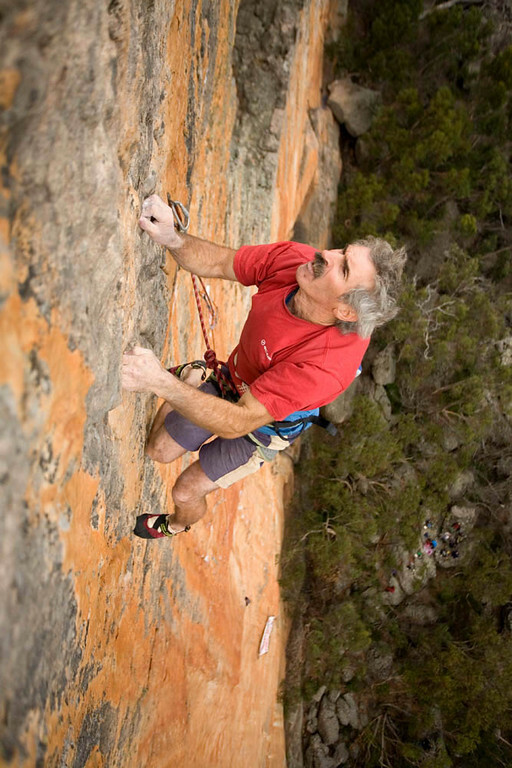 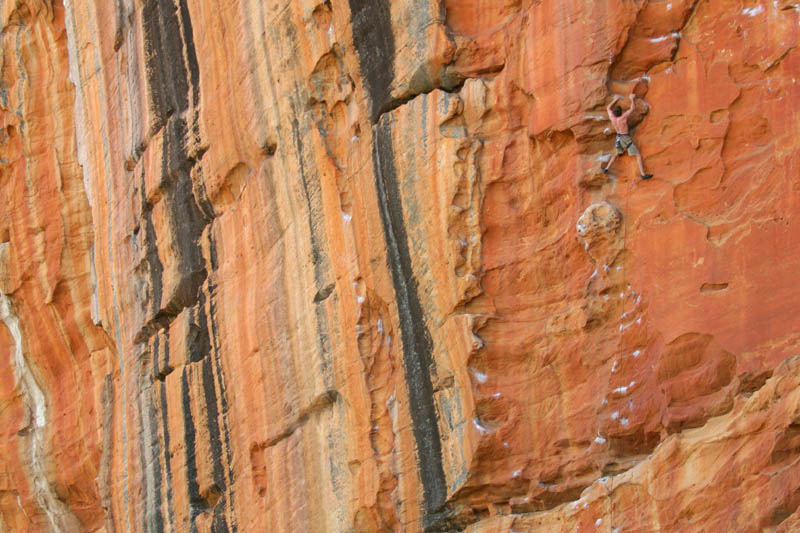 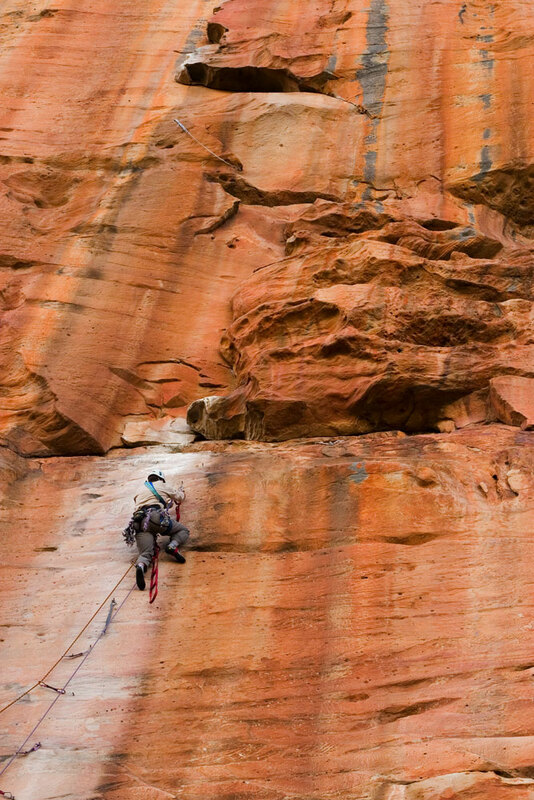 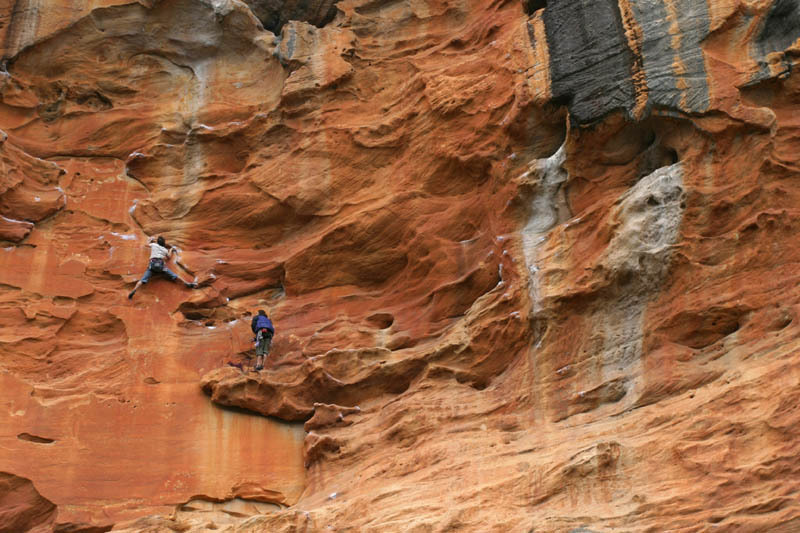 Above Right: Nick McKinnon ticks the redpoint of Professor Hidiech Smidich (26). 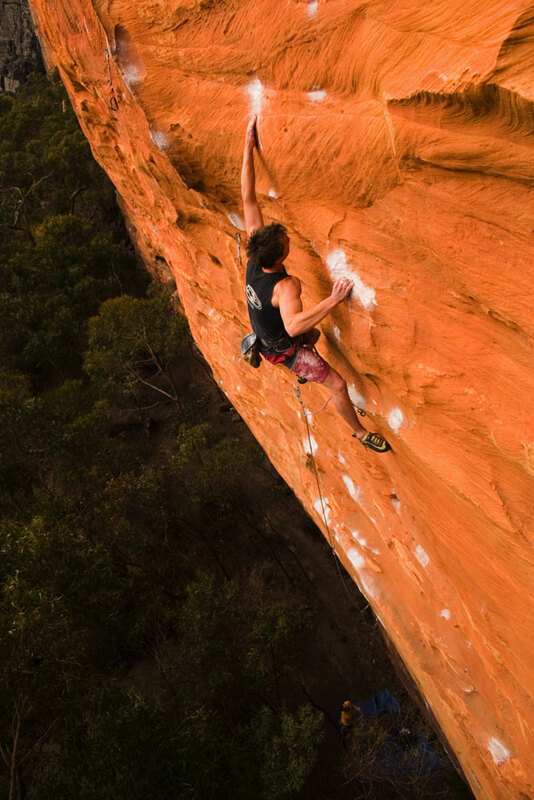 Above: Kent redpoints Invisable Fist (26), Taipan Wall. 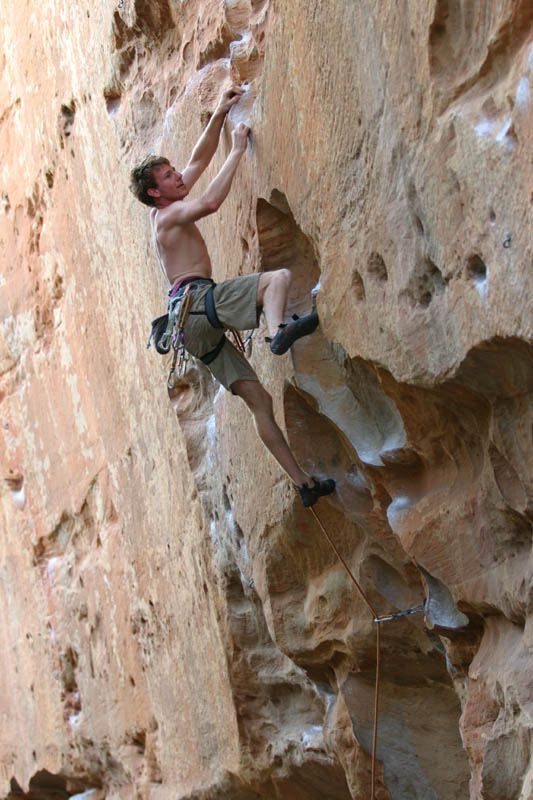 Above Left: Kent finally ticks Spurting Mildly (22) at Spurt Wall. 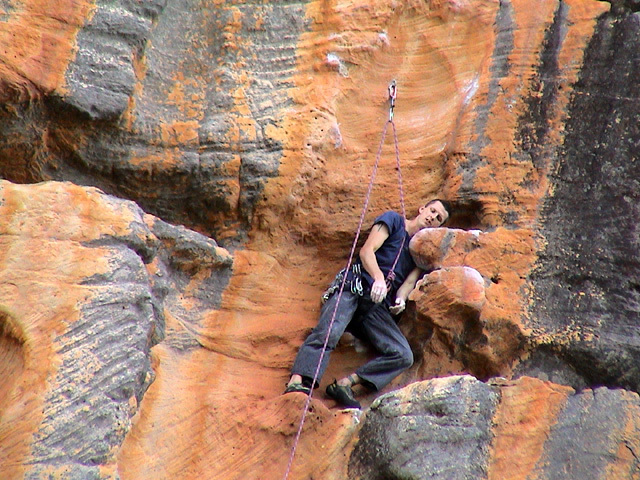 Above Right: Gareth crimps hard on This Spurting Life (26), Spurt Wall. 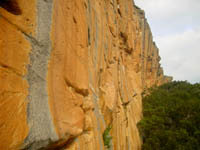 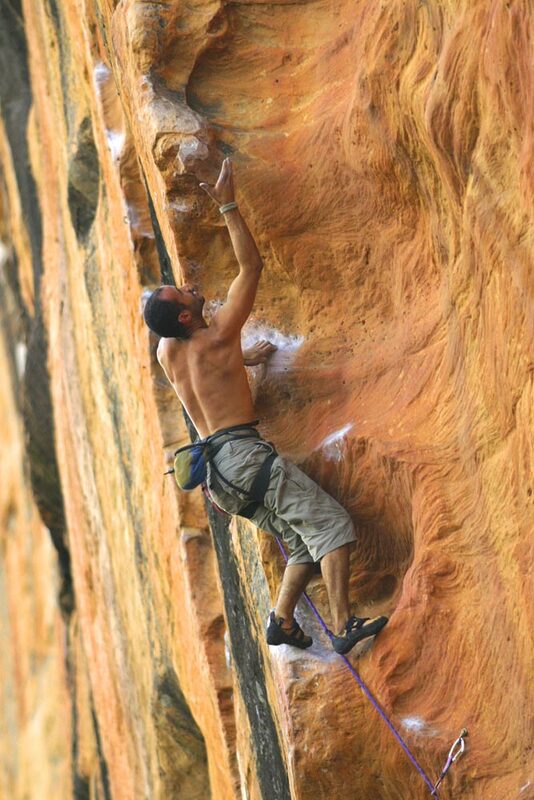 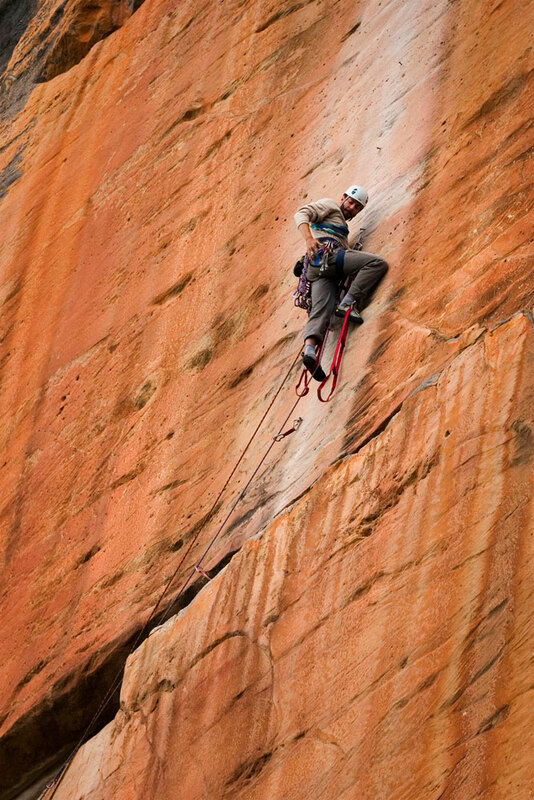 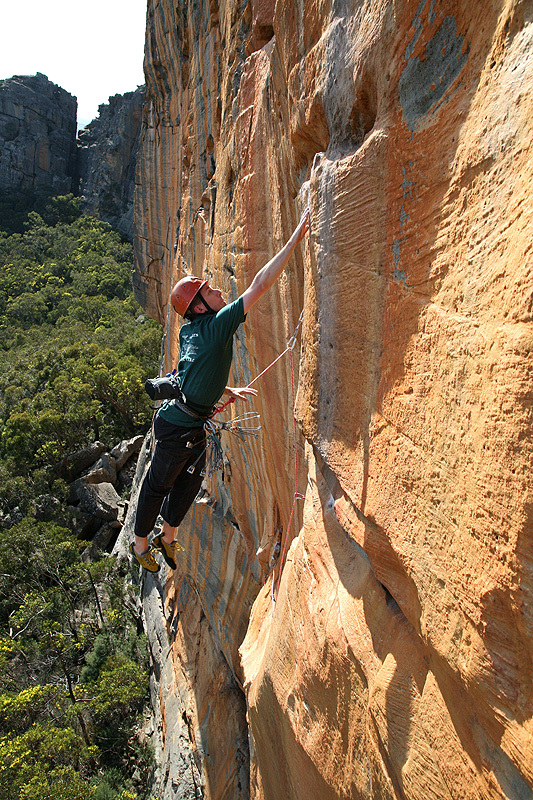 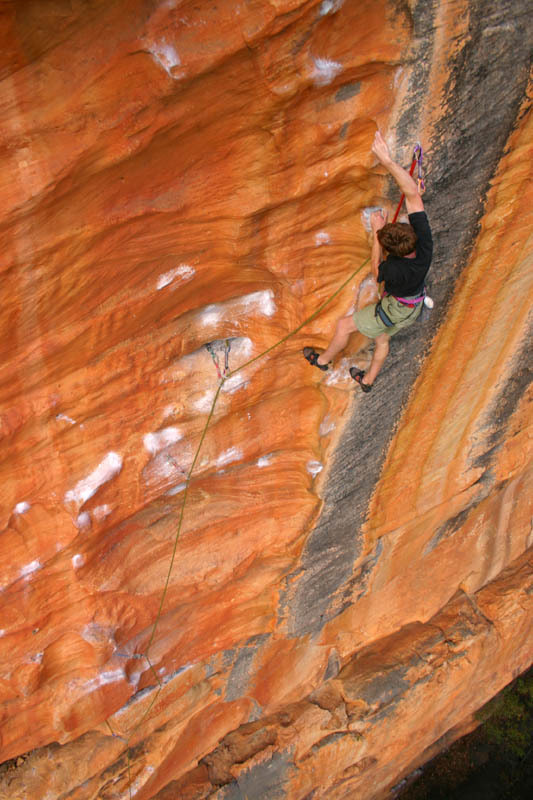 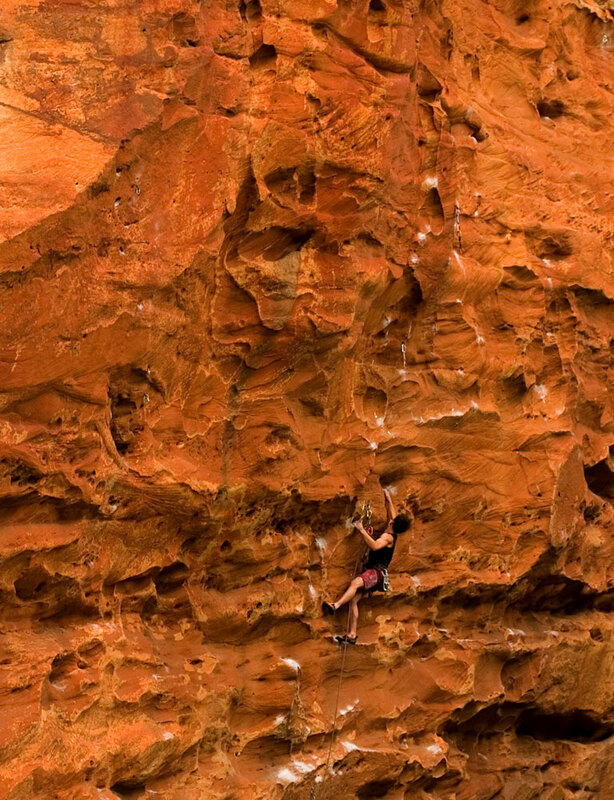 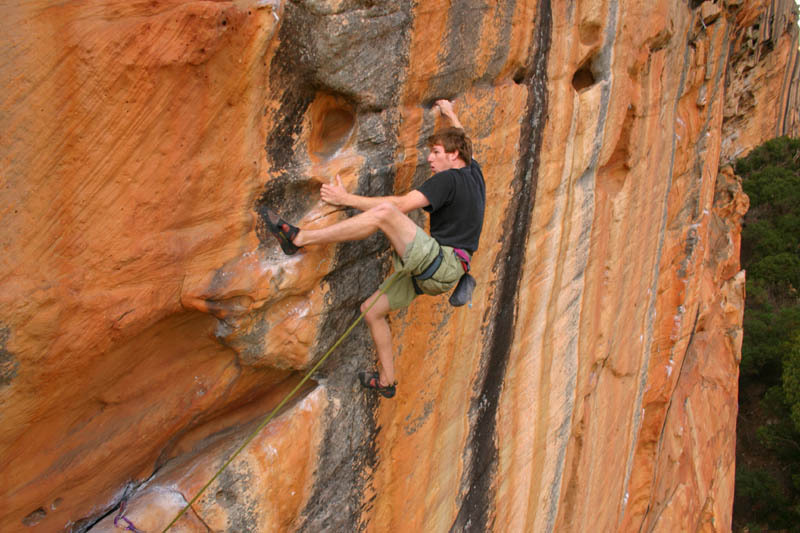 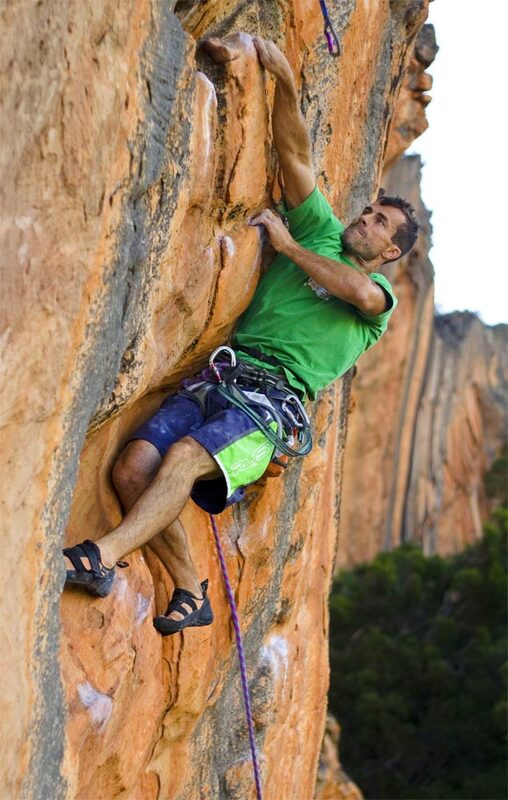 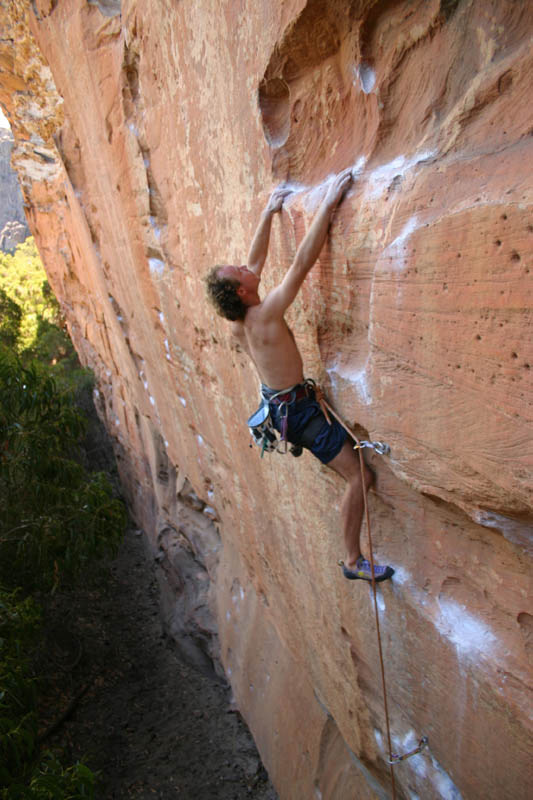 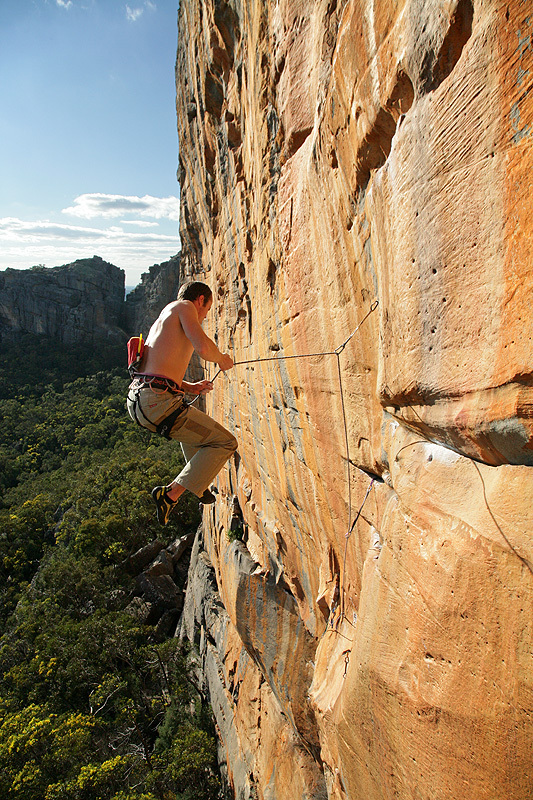 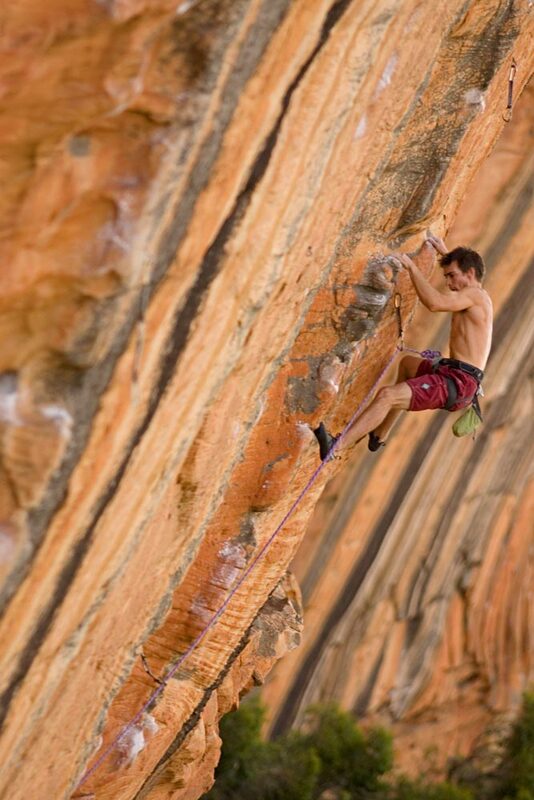 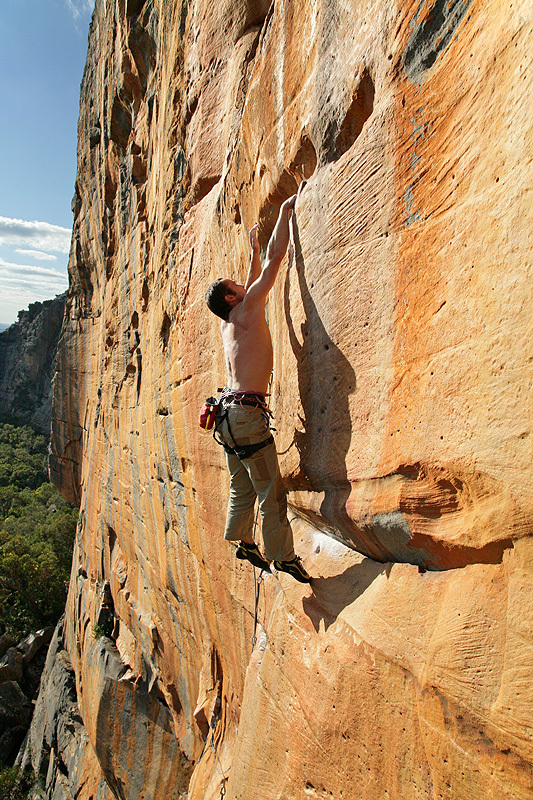 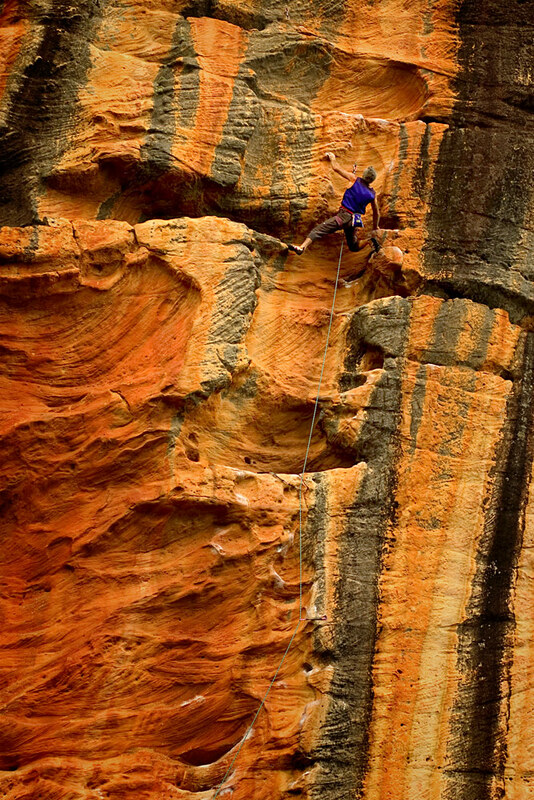 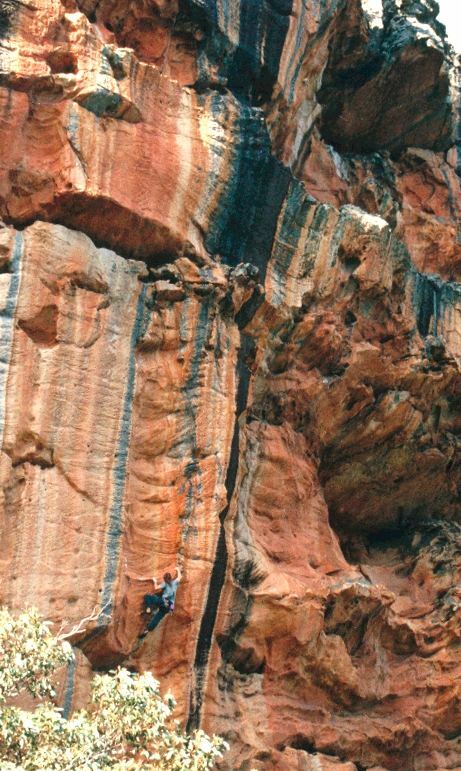 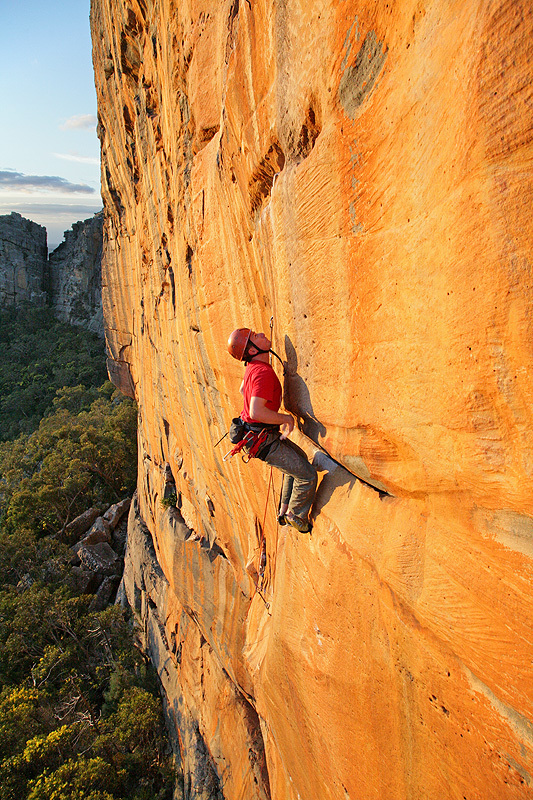 Above: Kent enters the crux sequence of Mr Joshua (25), Taipan Wall. 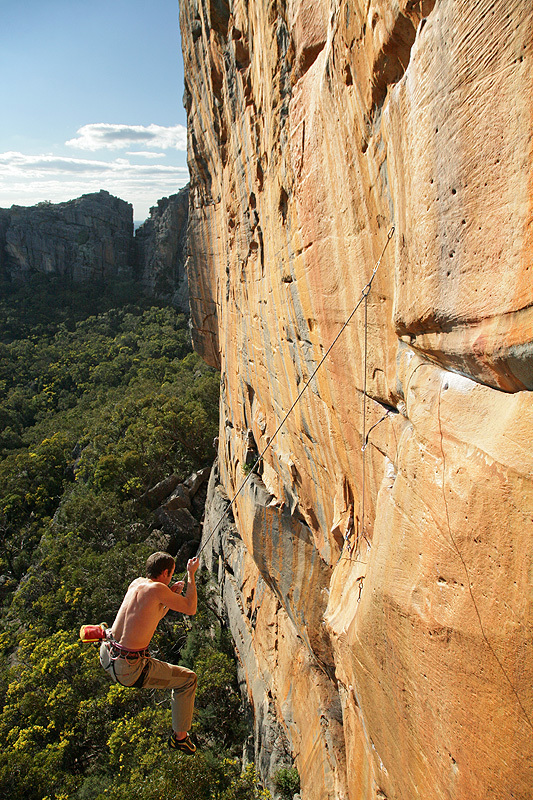 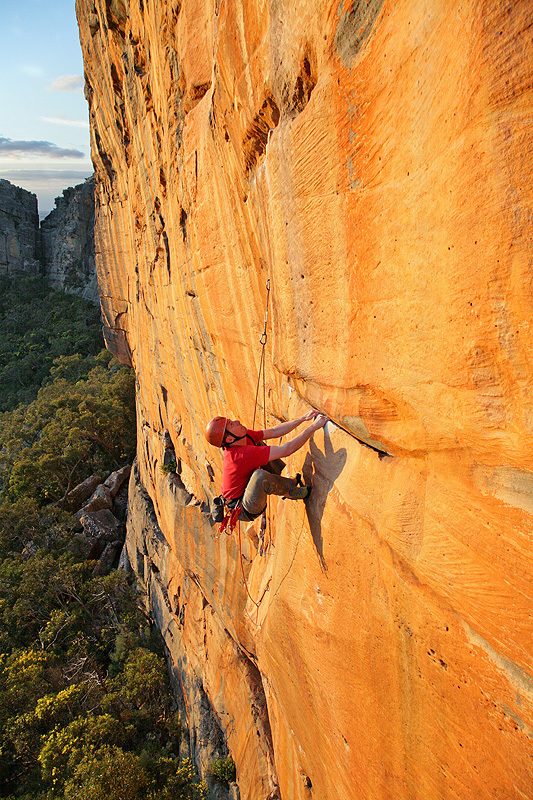 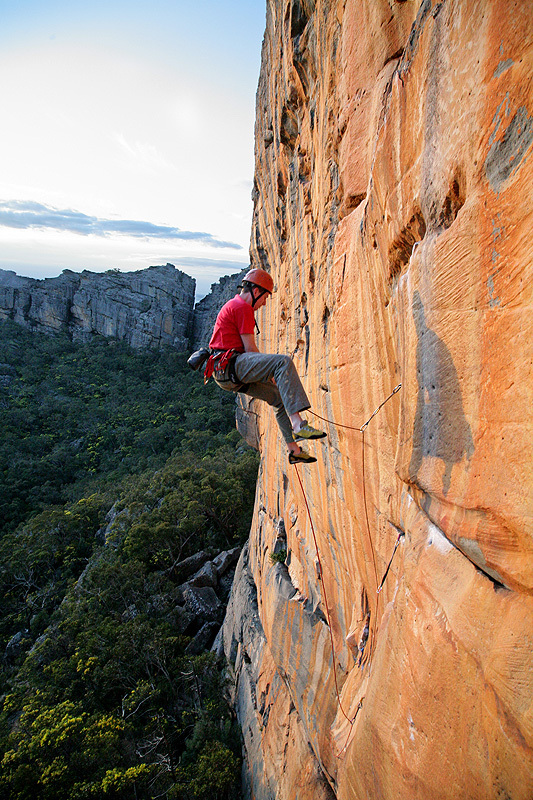 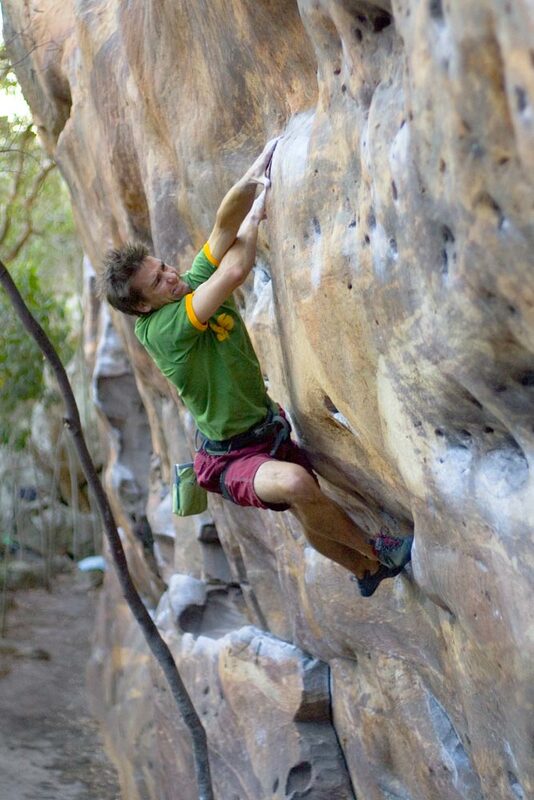 Above: Jake Bresnehan on the very tough link-up of Tyranny into Lifestyling (31), Spurt Wall, Grampians. 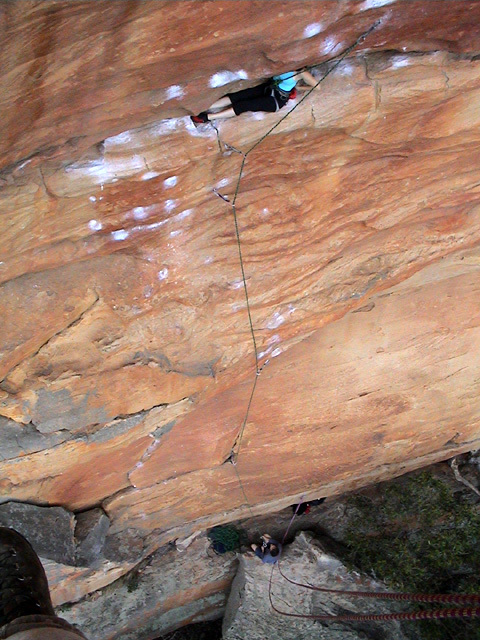 Above Left & Middle: Justin Jefferson on Venom (28). 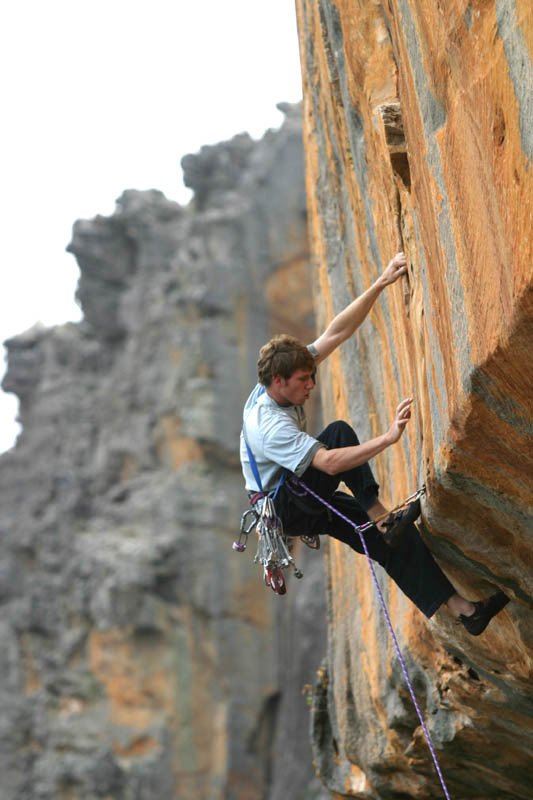 Above Right: Lee Skidmore on Venom (28). 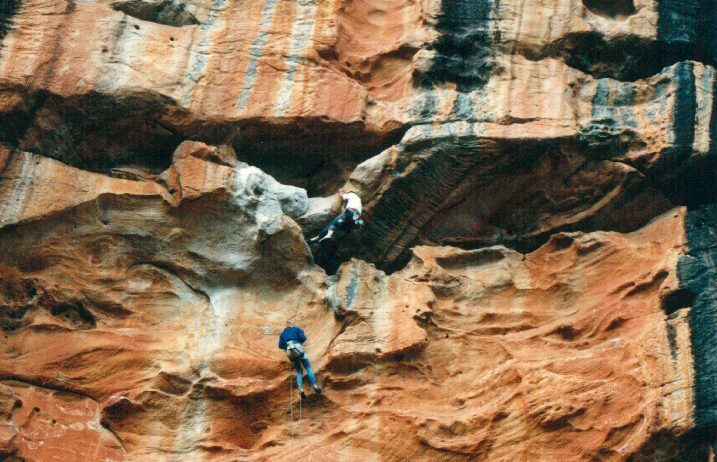 Above Left: Mark Landers on Venom (28). 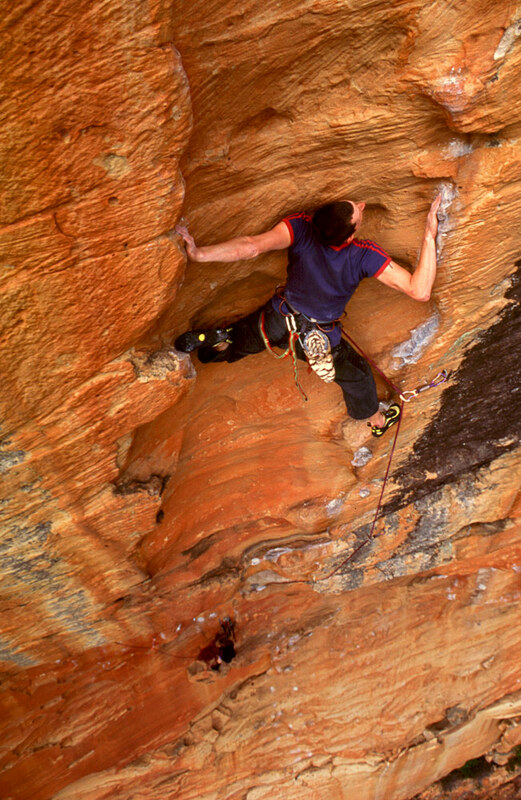 Above Middle: Mark Landers on Snake Flake. 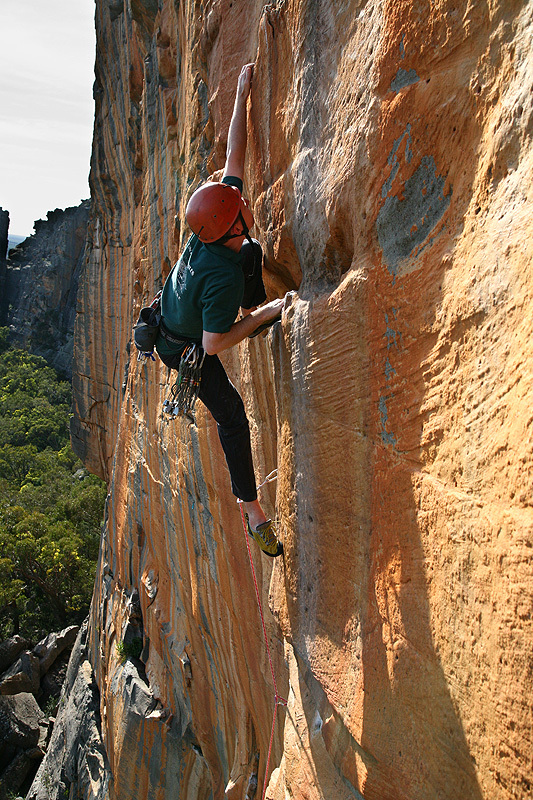 Above Right: Lee Skidmore on Spurt Wall Traverse. 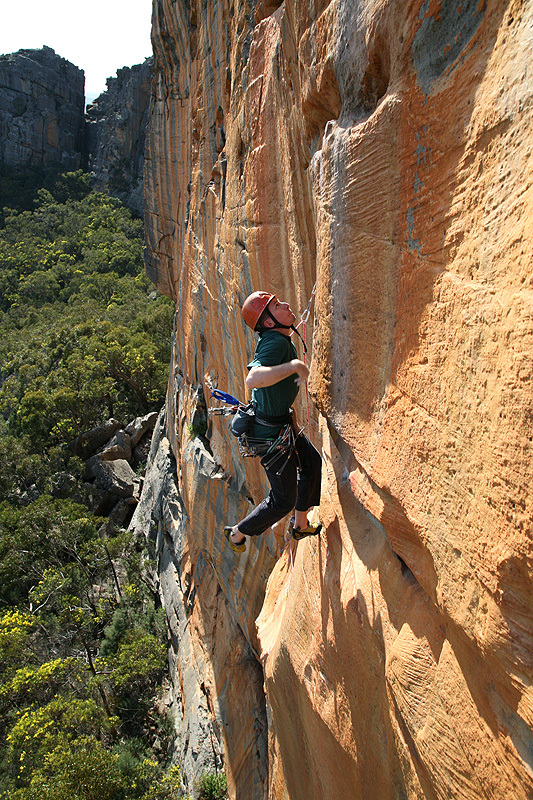 Above Left: Kent Paterson onsights pitch 1 of The Seventh Bananna (23), Taipan Wall. 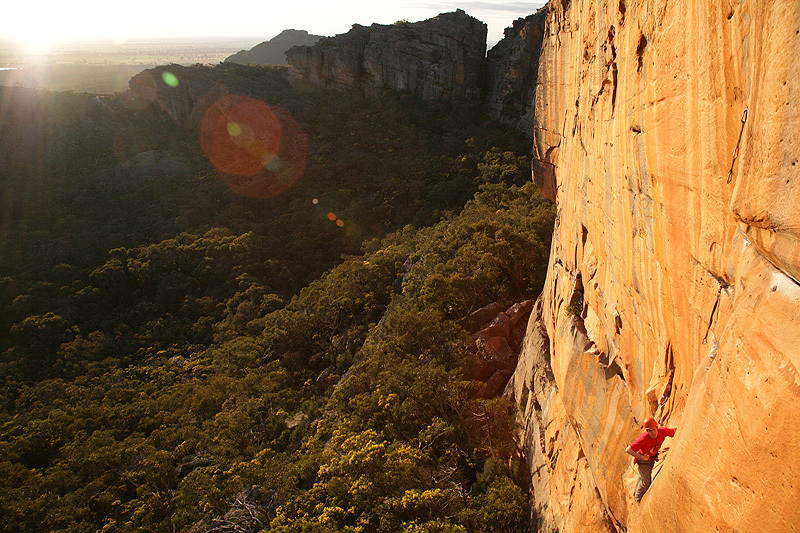 Above Right: Neil Monteith ticks pitch 2 of World Party (27). 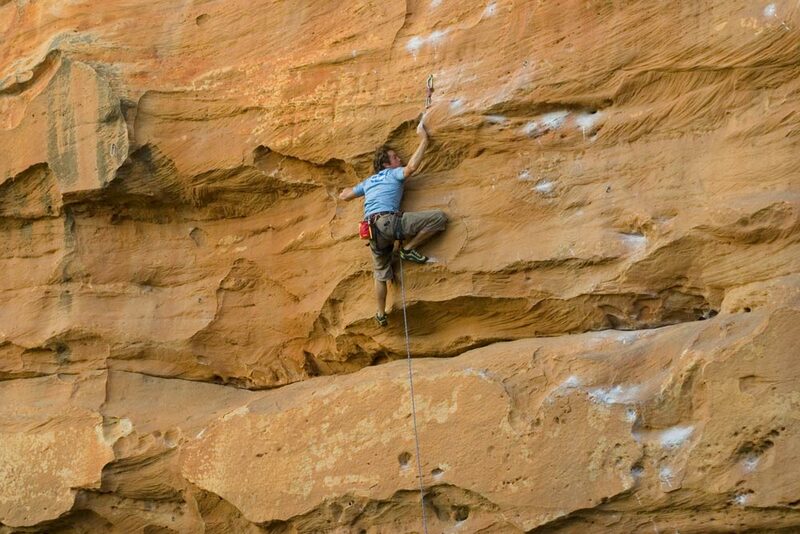 Above: Pete on his redpoint attempt on tyranny (29), Spurt Wall. 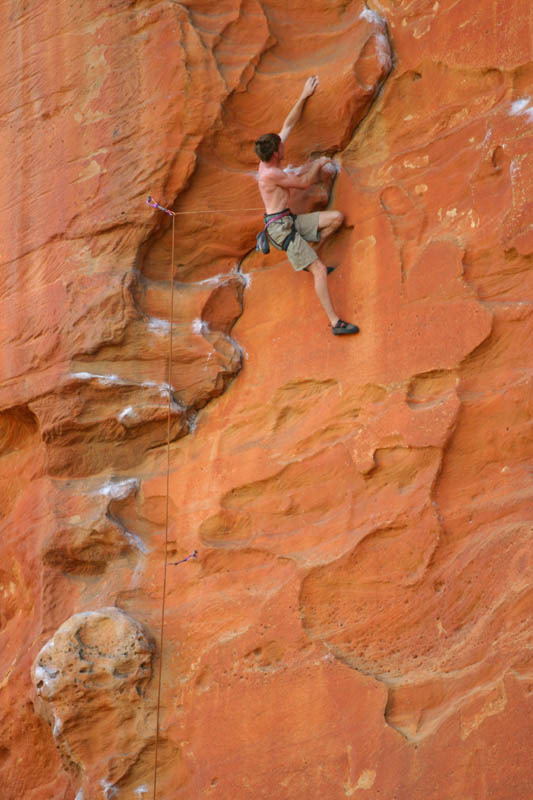 Above: Dave Jones on Venom (28) which takes the right side of the water groove. 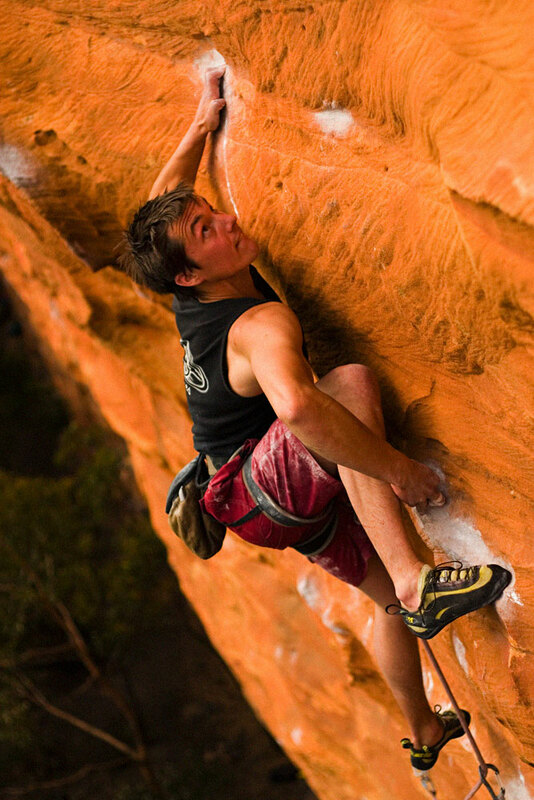 Above: 16 year old Tim sussing out the beta for Rage very quickly.